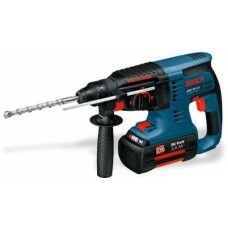 Bosch 0611.900.R0F-081 Rotary Hammer Drill price list. 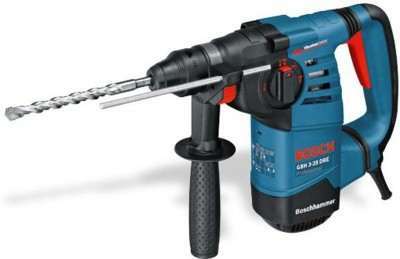 Designed to give your construction activities a boost by letting you complete all the drilling, chiselling and hammering with less hard-work this cordless rotary hammer drill from Bosch is really handy. 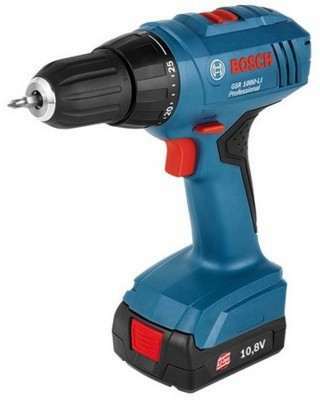 With a 36 V battery the tool gets as much power as a corded drill. 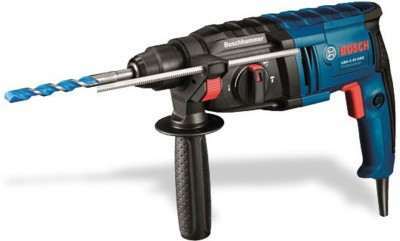 You can drill about 220 holes with a fully charged battery. 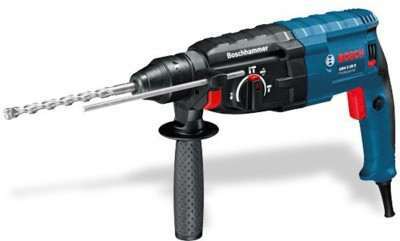 The pneumatic hammer mechanism with chisel function lets users drill holes that are as large as 8-16 mm in concrete. Whenever the tool faces any problem of overloading the tool’s anti-rotation function kicks in and stops the power supply, which keeps the device and the work safe. With the forward and reverse rotation features you can insert/remove screws and drill in or retract the drill bits that get stuck. The SDS Plus toolholder from Bosch uses a more efficient power transfer system, which lets you use the tool more effectively without wasting power. With this system you can also change the accessories of the tool with more ease. Self-discharge and memory effect are done away with the Lithium-Ion battery, offering a longer battery life. Set the speed of the tool to suit particular applications so that you can carry out the task with more control. As the device comes with the vibration control technology users will get more stability while using the tool to carry out their job with more precision.